Zoom zoom! Power up with new discount boat engines from Great Lakes Skipper. 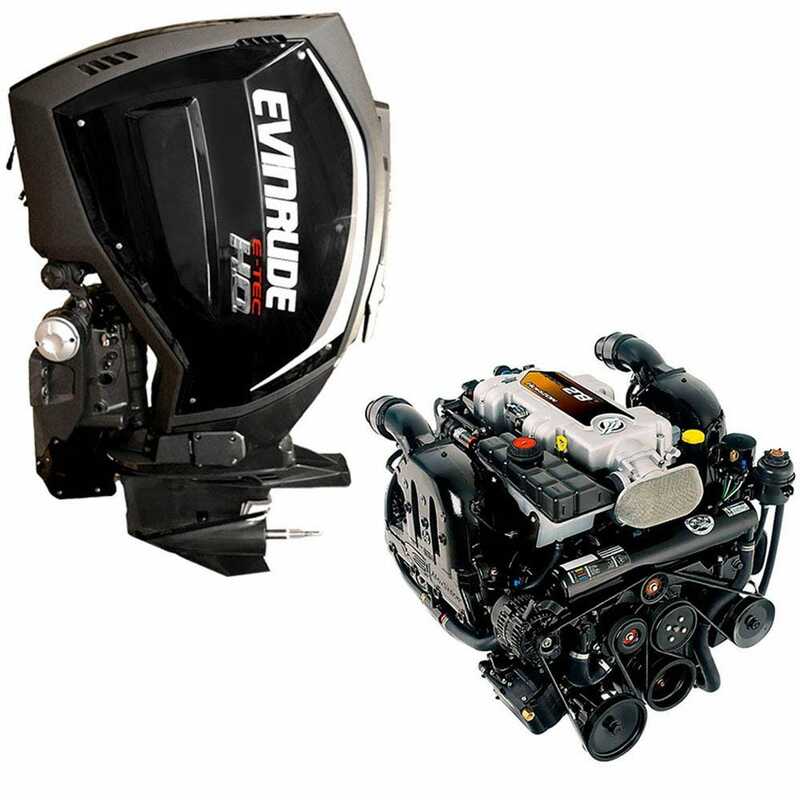 We have boat engine parts, inboard engines, outboard engines, lower units, and stern drives from the brands you know, love, and trust: Mercury, Suzuki, Mazda, Volvo Penta, Tracker, Yamaha, Evinrude, and others.